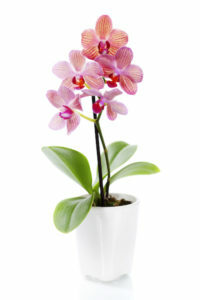 Orchids are one of the largest groups of species in the world with over 20,000 accepted species. There are twice as many orchid species as there are bird species on this planet. Orchids can be found on every continent and in just about any climate you will find. I have researched as many orchid abbreviations as I could find for orchid species and constructed this list. That being said, I obviously could not collect all 20,000+ names and put them on this list. I have included the 2,800 most commonly found Orchid species and the corresponding abbreviations. I hope you found my list helpful; it took a lot of research to construct this massive list of orchid abbreviations. Please show your gratitude by linking and sharing this page! Thank you so much for sharing this! Its been a huge help for me!